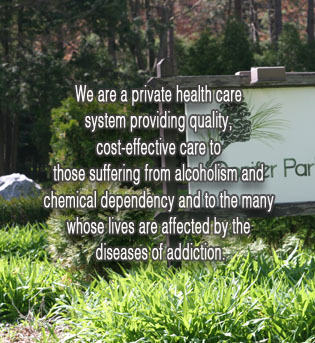 Conifer Park offers outpatient treatment at six clinics which operate under licenses granted by New York State OASAS. Outpatient centers offer a full array of services which include both gender-specific, teen programming, and Medication assisted treatment. 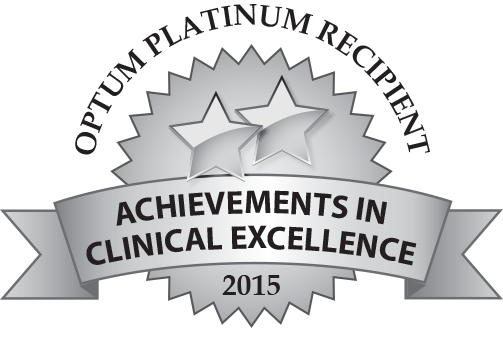 Each outpatient site offers psychiatric services to facilitate a well integrated recovery program for clients. These clinics provide a continuum of treatment for clients making the transition home from inpatient treatment or who are seeking support on an as-needed basis. Please select a location below for additional information regarding services, meeting hours and contact information.